With this product, you earn 19 loyalty point(s). 19 point(s) = $ 1.14. 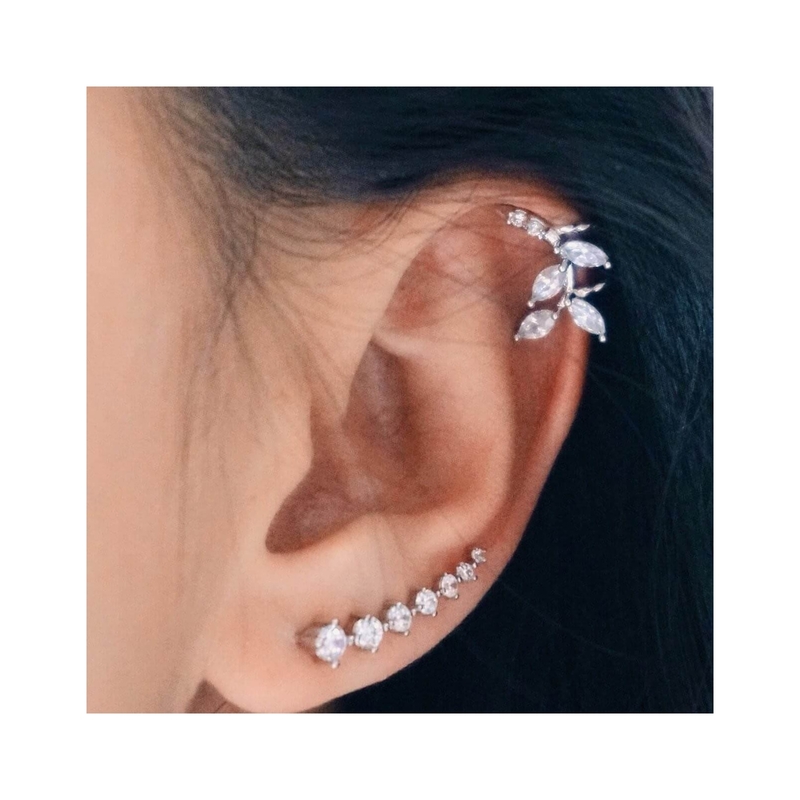 Adorable ear cuff featuring crystal leaf details. 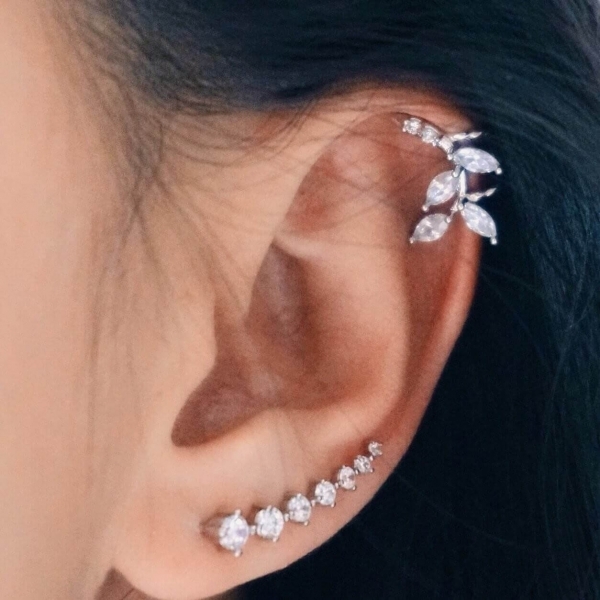 No piercing needed. Comes in one piece.